When Google reviewed its own pay structure recently, it yielded an unexpected result: It was underpaying more men than women for doing similar work, the company revealed in a blog post published Monday. 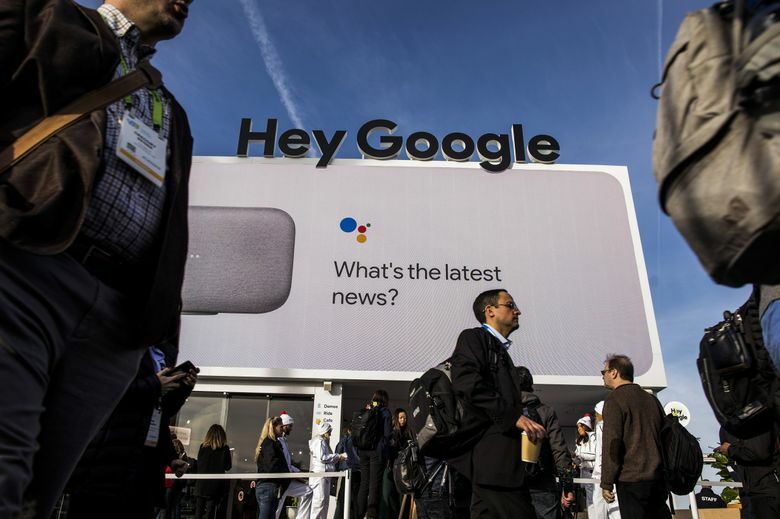 The annual analysis comes as Google faces a class-action lawsuit that alleges it denied career opportunities to women and systematically paid them less than men preforming similar work. The tech industry as a whole also is grappling with enduring criticism about a lack of diversity and dysfunctional work environments.